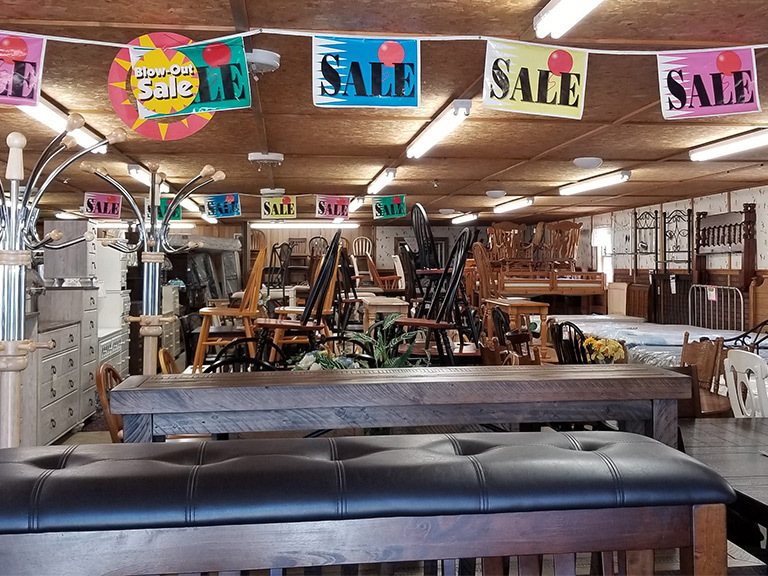 Eddies Discount Furniture & Mattress, Maine Furniture Store, Mattress Store, Appliance Store, New & Used Furniture, New & Used Appliances. Located in Turner, Maine. Maine's Best Furniture and Used Appliance Outlet! Here at Eddie’s Discount Furniture & Mattress, we pride ourselves on being a local, family owned and operated business since 1976. From humble beginnings on Lisbon Street in Lewiston, Maine, with the continued business and support of our community, we have grown exponentially. 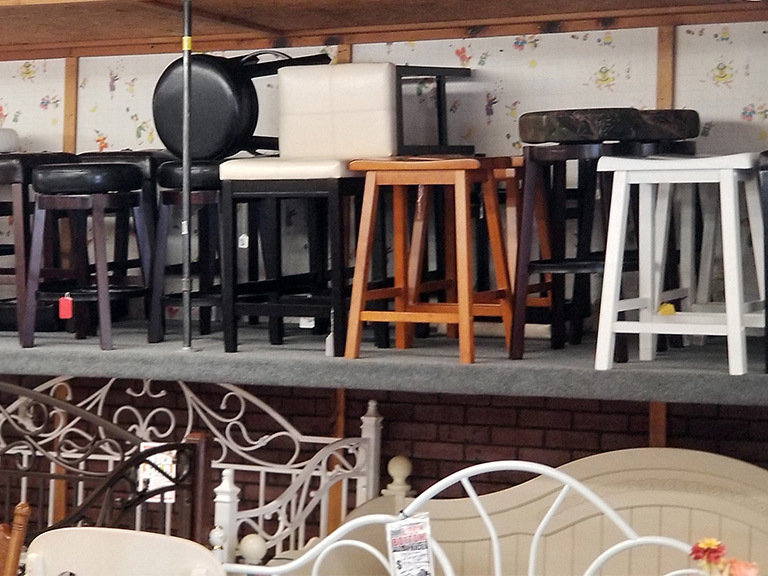 Over the years we’ve picked up many new lines of new and used furniture, mattresses and used appliances. As we continue to do so today. We also provide discount options via our wide selection of used furniture and appliances. Professionally serviced by an independent service technician to ensure your satisfaction. It may not be new, but we’ll make it new to you. We sell nothing that we would not be happy to have in our own homes. To ensure the best possible customer experience, if there is a problem? Every item sold comes with a warranty. We take good care of our patrons and pride ourselves on that fact. 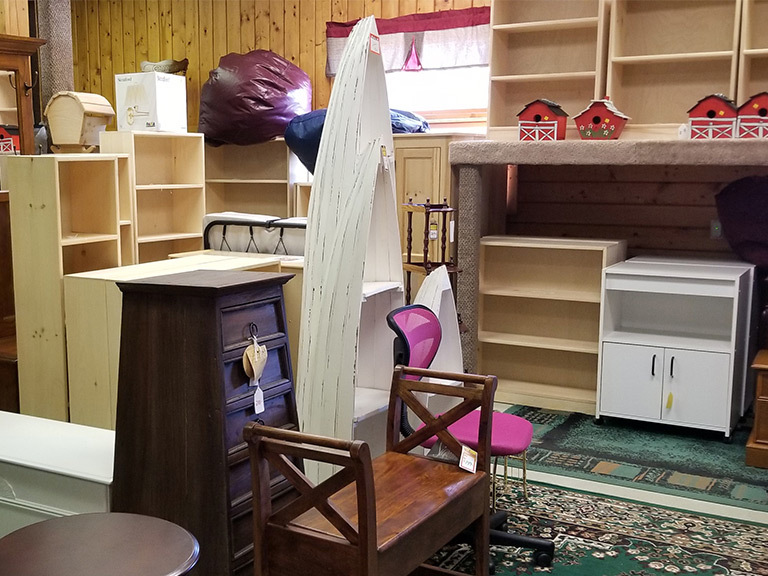 But with growth comes change, in the form of our three showrooms now located at 30 Business Parkway, off of Route 4 in Turner, Maine. But our business doesn’t stop there. We serve a wide area of central and southern Maine. We even provide out of state deliveries as well. To put it simply, from Bangor to Boston, Eddie’s has you covered! Copyright © 2019 Eddie's Discount Furniture & Mattress. Design and hosting provided by PHD Consulting, a Maine company.